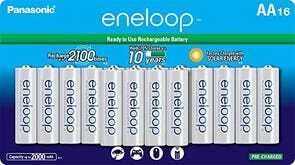 It’s a great day to upgrade to our readers’ favorite rechargeable batteries, as Amazon’s marked the 8-pack of Eneloop AAs down to $16 (within a few cents of an all-time low), and the 16-pack down to a new low of $31. 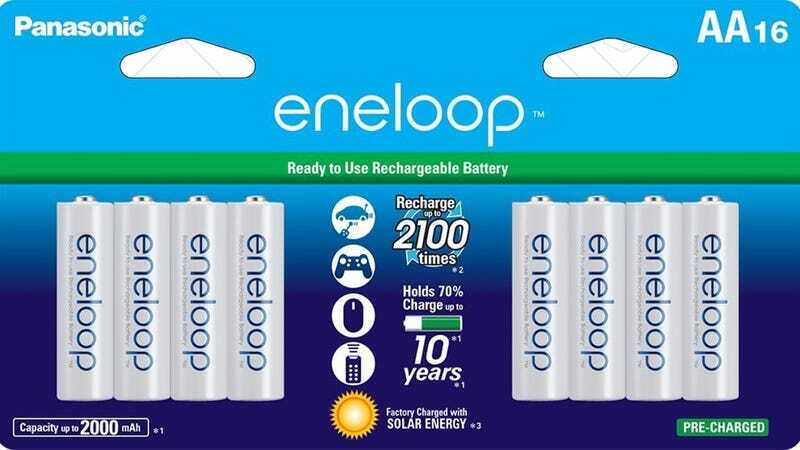 Neither of these packs include a charger, but Amazon sells one for $15. 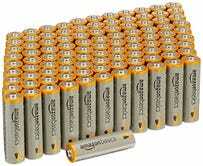 If you prefer non-rechargeable batteries for whatever reason (Earth Day was this weekend, you monster), here’s 100 AmazonBasics AAs for $16.